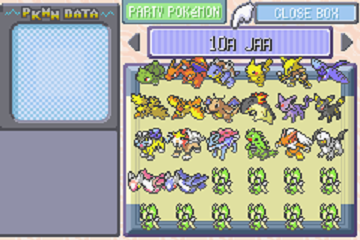 Plz I need those two saves, they don't have to be 100% completed or anything, just having completed the Elite4 with your team. Isn't there any way to force the game? Whenever I open my spanish Ruby save, it is recognised as Emerald. 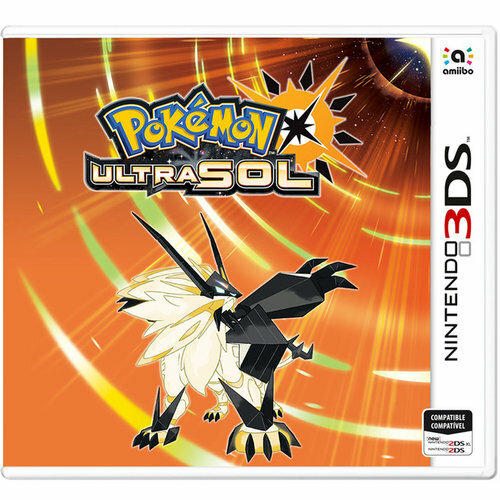 What´s the spanish version of the Platinum Pokemon Modifier Code, please? 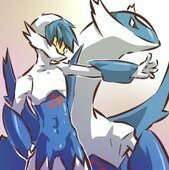 The parts of choose pokemon and level work, but the one of choose nature not.